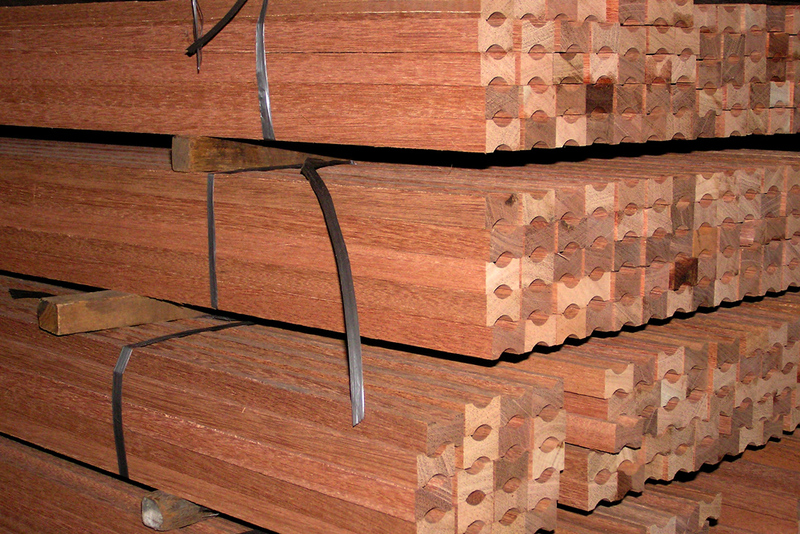 At GW Industries, we have the experience and industry knowledge required to provide our customers with the right solutions to meet their hardwood kiln stick needs. Our Kiln Stick Program Director has been working with overseas mills importing and distributing tropical hardwood kiln sticks for 35 years. Working exclusively in this field, our director has developed lasting relationships with some of the world’s leading kiln stick producers. These relationships enable GW Industries to offer our customers a dynamic selection of durable and long-lasting kiln sticks that are designed to work great and save you money. With a million dollars worth of kiln stick inventory in stock, available nationwide GW Industries has the ability to quickly meet any sized order for customers on both the East and West Coast. We offer cost on a delivered or FOB Port basis, depending on what is the most suitable. Please contact us for any questions or more info. We import Dipterocarpus genus high-density hardwood species from Southeast Asia and similar species from South America that are all time-tested for superior performance in the kiln stick application. Characteristics include durability, stability, and strength for the lowest cost per cycle of all the various kiln stick materials available. The uses of this type of timber are numerous and varied. Sizable volumes were used as mine guides and shrimp boat keels in early times. Current utilization is for heavy-duty flooring particularly for boxcar floors and truck van and flatbed decks, as well as outdoor decking around the world. This material is chemical and heat and cold resistant. It is produced as both air dried and kiln dried with a maximum moisture content of 15% with an average weight of 65lbs. per cubic foot. 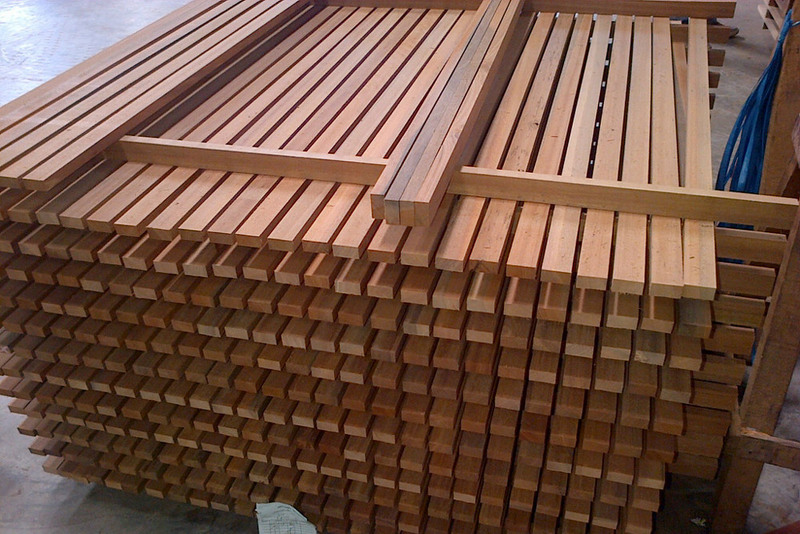 At GW Industries, 100% of our hardwood kiln stick shipments are FSC certified from sustainable yield forests. In some cases, our shipments come from GFS who track logging activities. All shipments also satisfy Lacey Act requirements. Packaging materials meet ISPM-15 standards. Phyto sanitary certification is also available upon request with most shipments. The material is a clear vertical grain heartwood inspected to meet Greenwood Imports LLC Select No.1. grade standards. The grade features no defects, including warp, cup or twist; mold or decay; knots or burl grain; and is uniform in thickness and width for the full length of each piece. 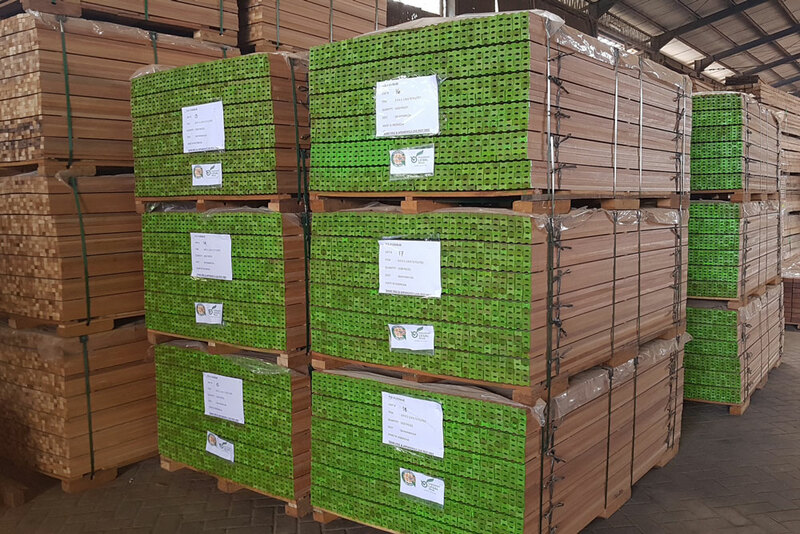 Customers report between 80 -100 cycle life using automated stacker systems and conditions subject to dry kiln temperatures up to 260-F.
GW Industries remains committed to serving those in the lumber industry as the largest and most reliable tropical hardwood kiln stick supplier in the US. If you have any questions please contact our office to find out more about how GW Industries and our tropical hardwood kiln sticks program..